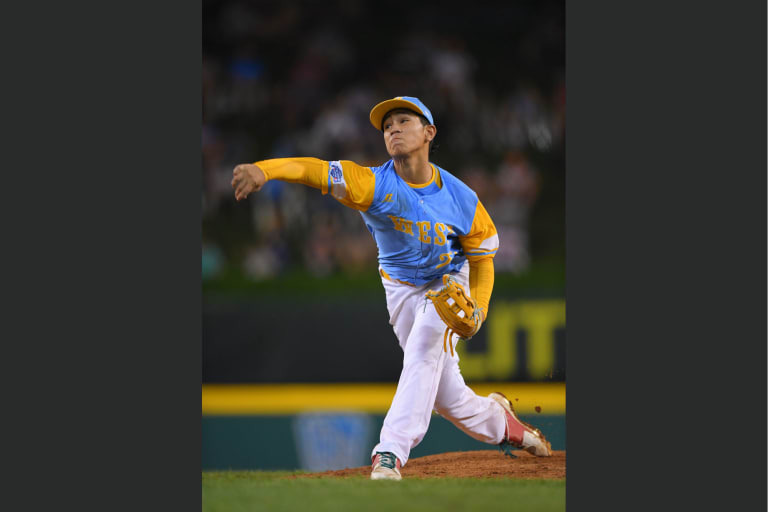 Honolulu Little League’s 3-0 win over Peachtree City American Little League on Saturday sent the team from Hawaii’s big island to the 2018 Little League World Series Championship Game, giving them the chance to bring a world title back to Hawaii for the third time in 15 years. Aukai Kea continued to dominate on the mound, throwing a complete game shutout, while striking out 15 and walking just one batter. Over his 16.2 innings pitches in this year’s World Series, he has not surrendered a single run and concluded his time on the mound with a jaw-dropping 31/3 strikeout to walk ratio. While the heart of Hawaii’s lineup has been the center of attention throughout the tournament, it was the bottom of the lineup that got the big hits in Saturday’s win. Pinch hitter Hunter Nishina picked up a two-out double in the bottom of the fourth, and reached home plate on an RBI single by pinch hitter John De La Cruz the following at-bat. This was the first run scored in the game, and the only run Hawaii would need to pick up the win. 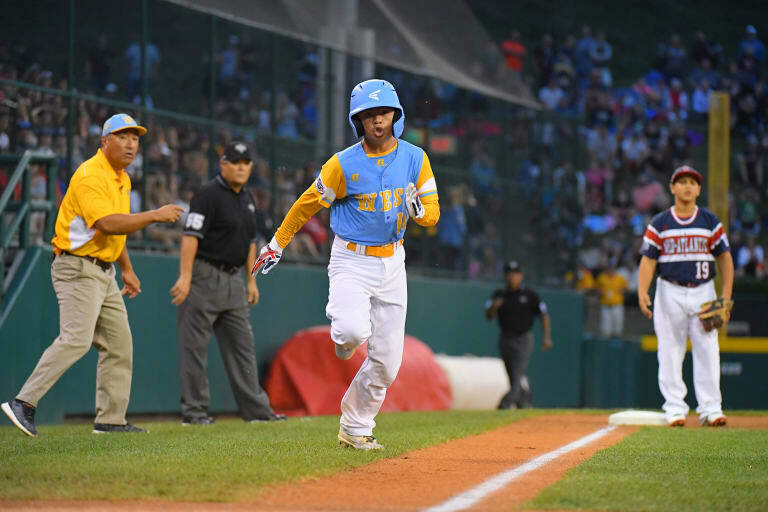 With the win on Saturday, Honolulu Little League becomes the fifth Hawaiian team to pick up the United States regional crown. 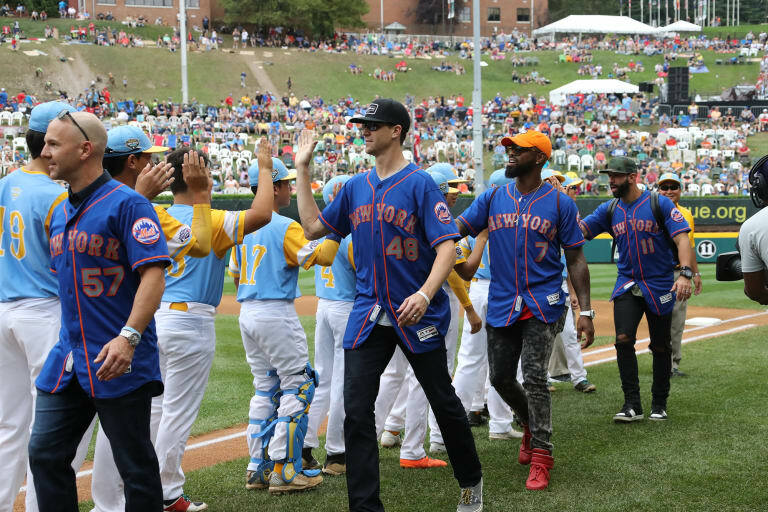 Two of these teams lost in the final game (1988 vs. Chinese Taipei; and 2010 vs. Japan), while two of those teams captured a world title (2005 vs. Curacao; and 2008 vs. Mexico). Hawaii manager Gerald Oda said that the former coaches of these Hawaiian Little League teams have been a valuable resource, reaching out to him as early as the Western Region Championship. He said he has spoken with both of the managers from winning Hawaii teams in Layton Aliviado (2005) and Timo Donahue (2008). 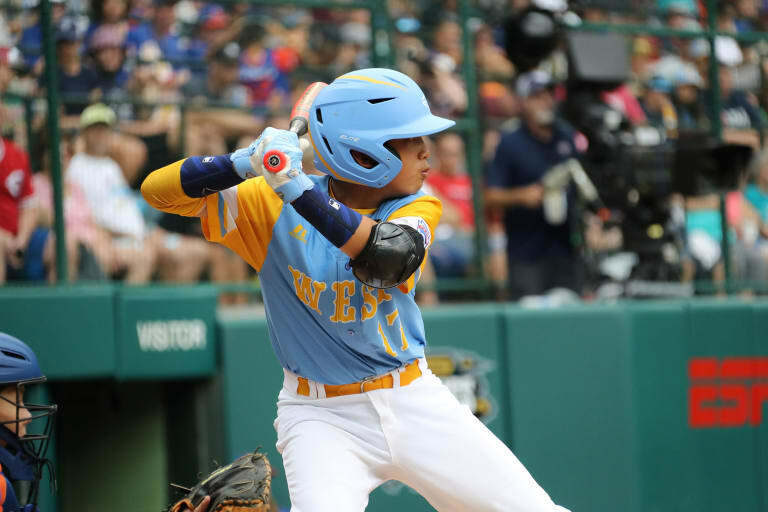 As this Hawaii team looks to bring the city of Honolulu it’s first Little League championship, Oda says that the team feels a natural connection to the state’s past success in Williamsport. 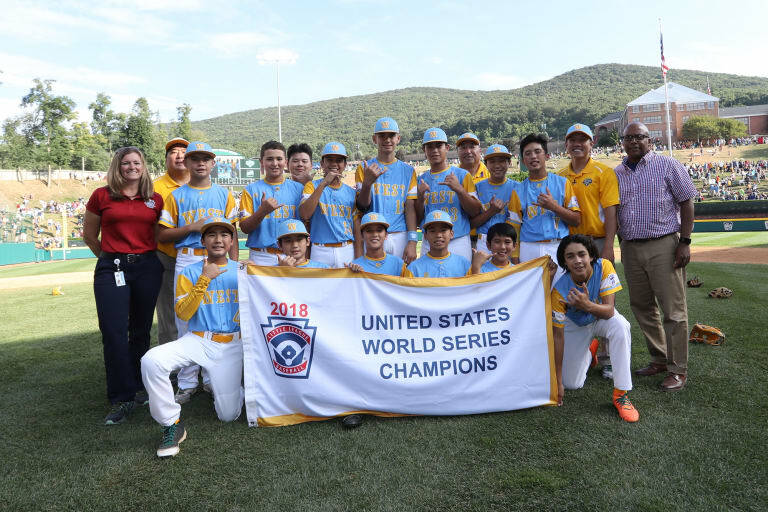 Honolulu Little League will take on South Korea’s South Seoul Little League team from the Asia-Pacific Region for the 2018 Little League Series Championship, which will take place 3 p.m. Sunday at Howard J. Lamade Stadium.